Posted on April 16, 2015 at 10:59 am. 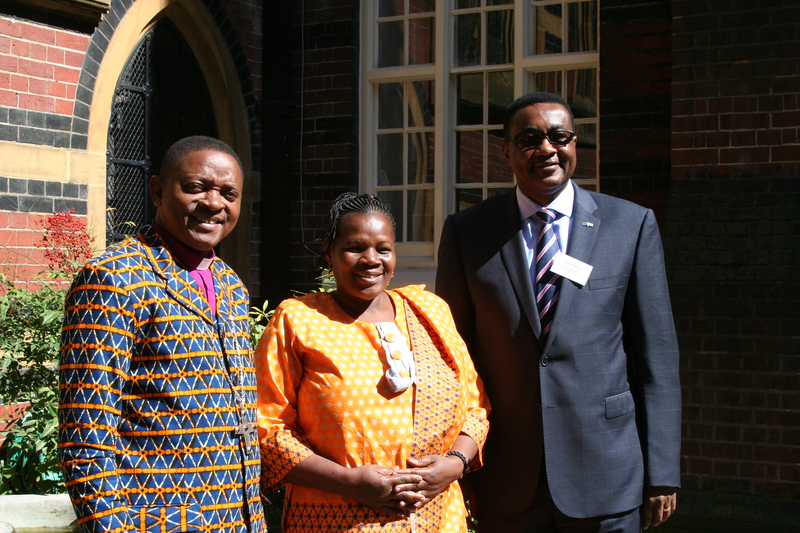 The London Masasi Day was held at All Saints Margaret Street with over twenty five people from all over the UK attending. Bishop James gave an outline of his vision for the next five years and invited people to attend the 50th Anniversary of the consecration of Rondo Chapel, St Cyprian’s Day in September 2015. This was followed by a question and answer session, which benefited greatly from having the High Commissioner present, and a power point presentation by Bishop James on what is happening now in the Diocese of Masasi. There was plenty of time before mass and lunch to renew acquaintances and to meet other supporters of the Diocese. After lunch there was a presentation by Julian Marcus, the Chairman of the Tanzania Development Trust, who has been to Masasi earlier this year and was able to give further details of projects in the Mtwara Region, and elsewhere, including a recently completed refuge for girls fleeing from FGM. Overall a very rewarding day.